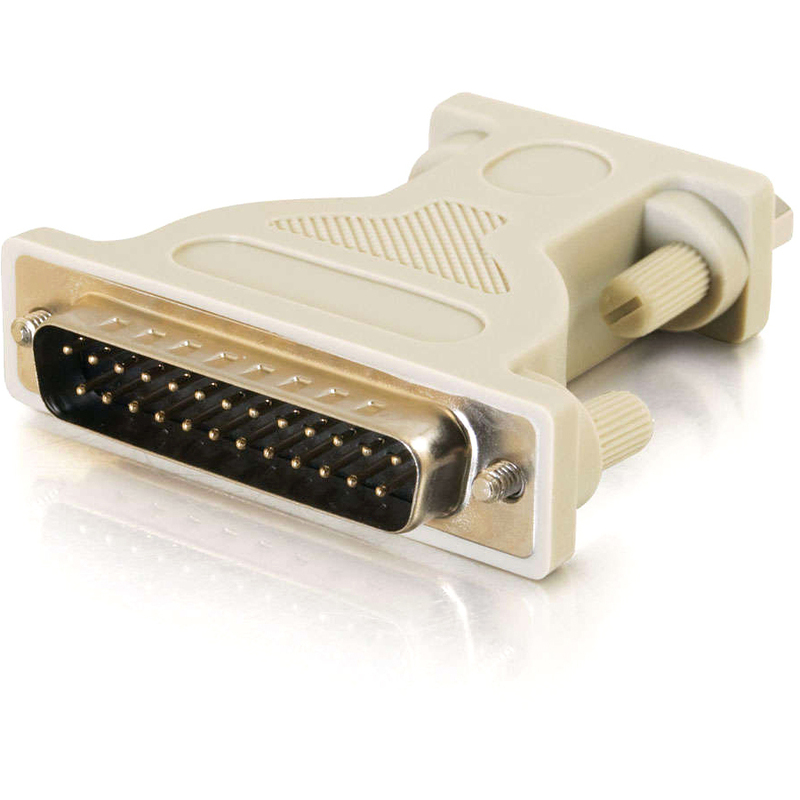 Use your existing serial or modem cables with the help of Cables To Go's Serial Adapters. 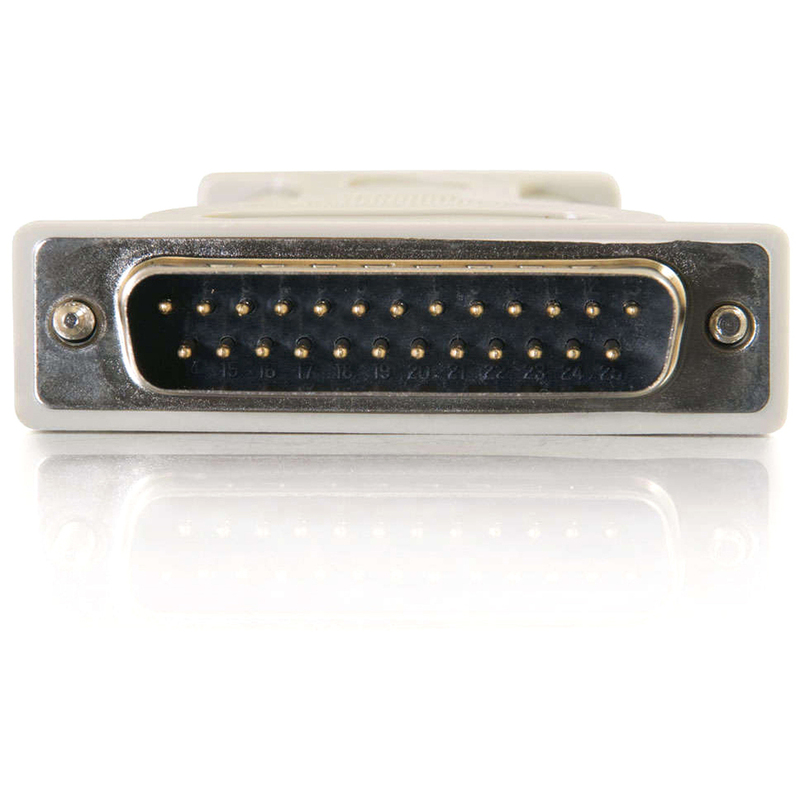 Whether you need to convert existing DB9 ports to DB25 or vice versa, this is an inexpensive alternative to buying new cables. With their molded design providing a solid connection, each adapter is shielded against outside EMI/RFI interference while giving you the flexibility to meet your connectivity needs.